One lucky Game of Thrones fan can own a piece of the hit HBO show’s history for a cool $656,452. 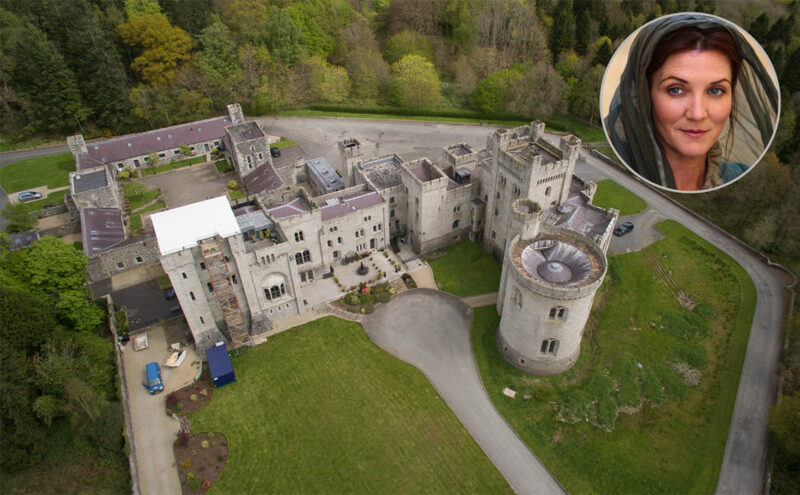 A portion of Northern Ireland’s Gosford Castle—which was used as Riverrun, the seat of House Tully and the childhood home of Catelyn Stark (Michelle Fairley)—is up for sale, according to a Maison Real Estate listing. 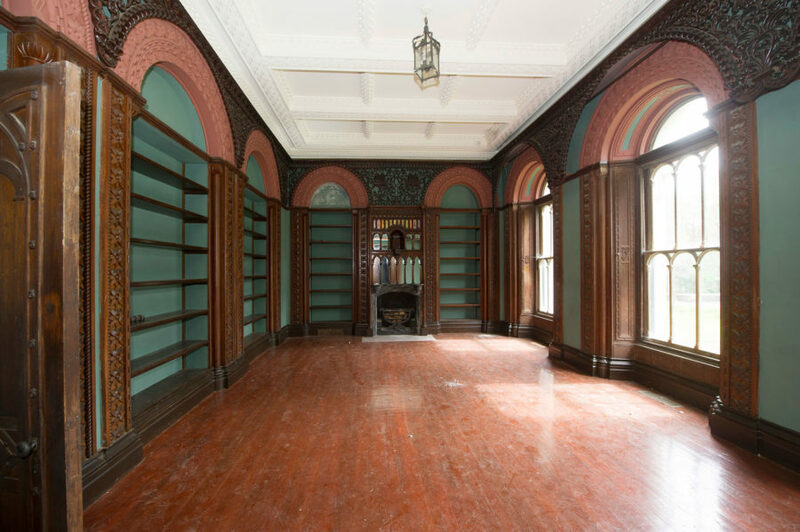 The property was built in the mid-1800s by the 2nd Earl of Gosford, Archibald Acheson, and passed down to Earls of Gosford until 1921. It has a history of being used by the military during both WWII and The Troubles. 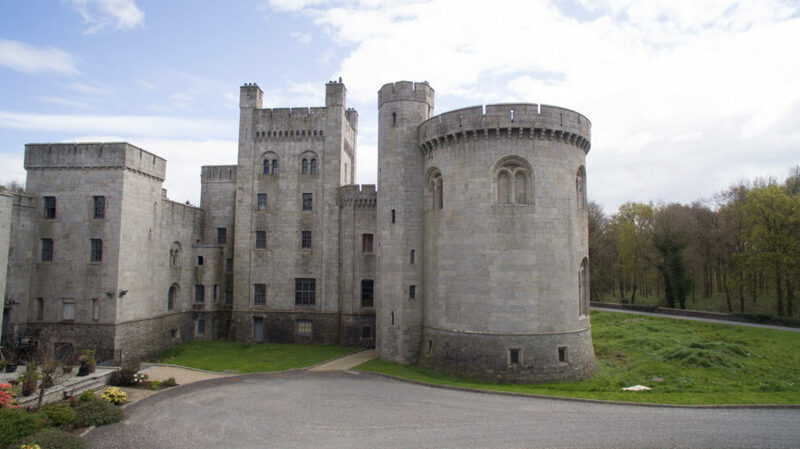 Since in 1983, Gosford Castle has been run as a hotel. Three years later, the space was designated as Northern Ireland’s first conservation forest. 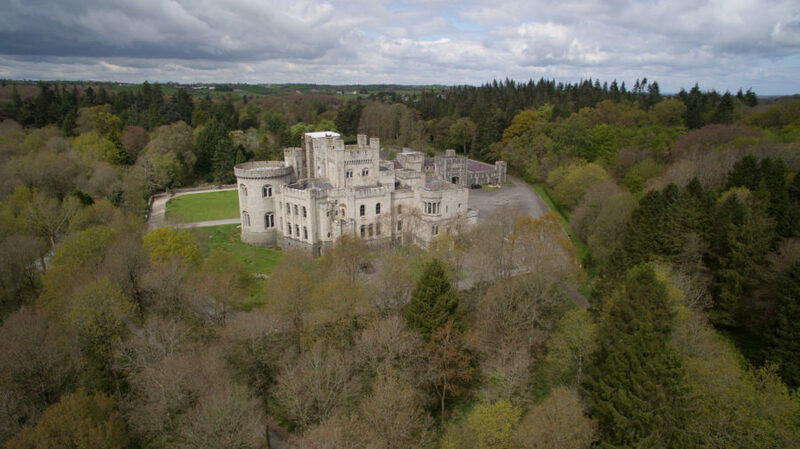 Gosford Castle was also split into 23 luxury residences—six of which are up for sale in this listing. Each is approximately 3,500 sq. ft and all are at least three bedrooms, the lot of them totaling 15 bedrooms and 10 bathrooms. Some of the apartments also over rooftop gardens. 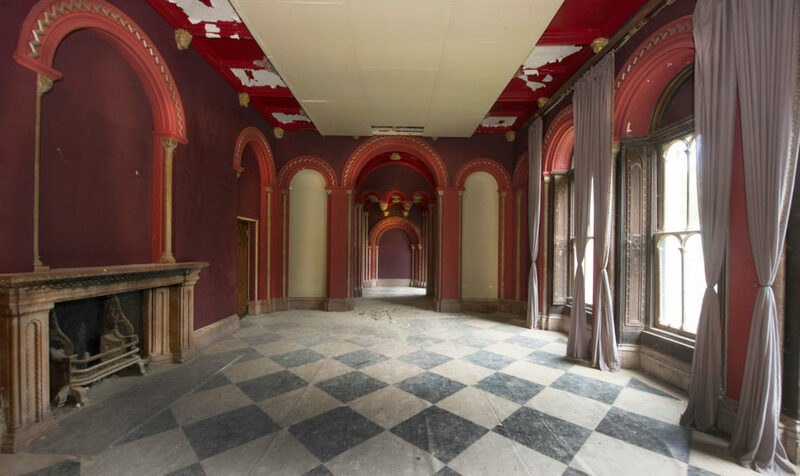 Potential buyers shouldn’t look out for Game of Thrones coming by to film anytime soon, sadly. The final season of the show, based on George R.R. Martin’s best-selling book series, airs in 2019.